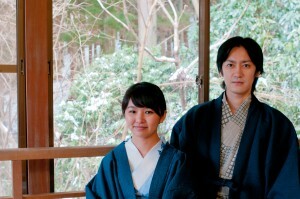 Yosegi first began in Hakone near the end of the Edo period, when Ishikawa Jin’s guards created it. The traditional art of taking a variety of woods to form something developed, and plates and boxes and other things we use in our daily lives were made with this method. 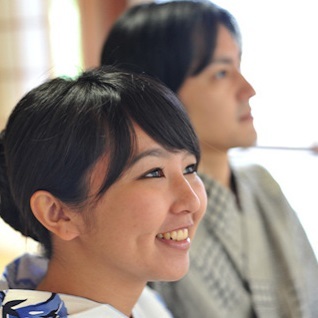 Today, hands-on yosegi classes are held, and are highly popular among foreign tourists. It’s up to you if you want to buy, see or experience the traditional Japanese art of Yosegi Zaiku. Apart from viewing the traditional works by Honma Noboru, catch the experts in action across a window. Also, walk through the exhibitions that showcase historical masterpieces, and even buy the highly popular wooden boxes. The yosegi is always open as well; so make a reservation before hand if you are interested. Photography is prohibited in the museum. Hatajuku used to be a rest area for visitors travelling across Hakone. The Yosegi Museum is located in the center of the town, and you can catch the Yosegi exhibitions and live performances for free. Access: 15min by bus from Hakone Yumoto station via the Hakone Tozan Bus (K Route), and 3min walk from Hatajuku station. 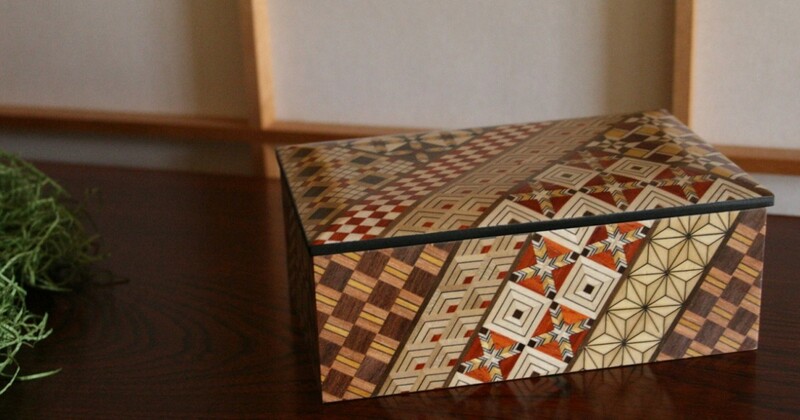 Newly opened in 2013, this museum gives you the opportunity to make your own wooden box through yosegi. Do e-mail to reserve, or make a call beforehand. The shop inside the museum also sells traditional craft made by experts. There are many criteria for something to be called a traditional craft, and one of them is for it to be available in daily life. The stunning masterpieces will delight you if you were to display them in your room, but their colors actually grow richer with use, so do try using them in your daily life.